Begin to discover the feeling, groove, and allure of this gitano-Andalusian art form within a distinctive and creative context! 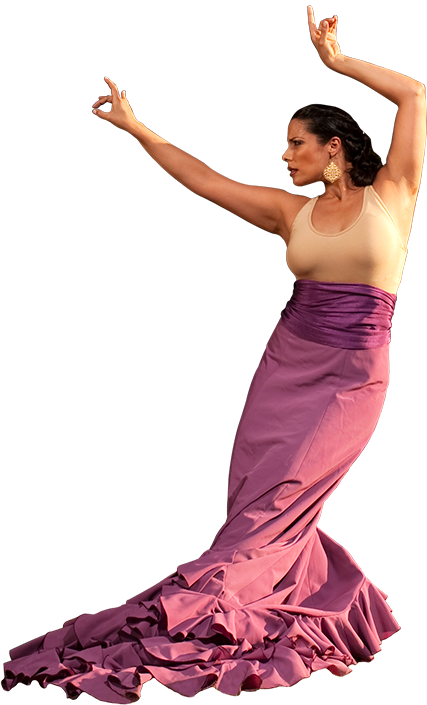 Flamenco’s earthy essence is explored through fun exercises incorporating the upper body, light footwork, palmas (hand clapping) and short choreographic variations to great music all while getting your heart rate up and increasing your strength and flexibility. Fun for all levels. Bring a flowy skirt, form-fitting top and your barefeet!